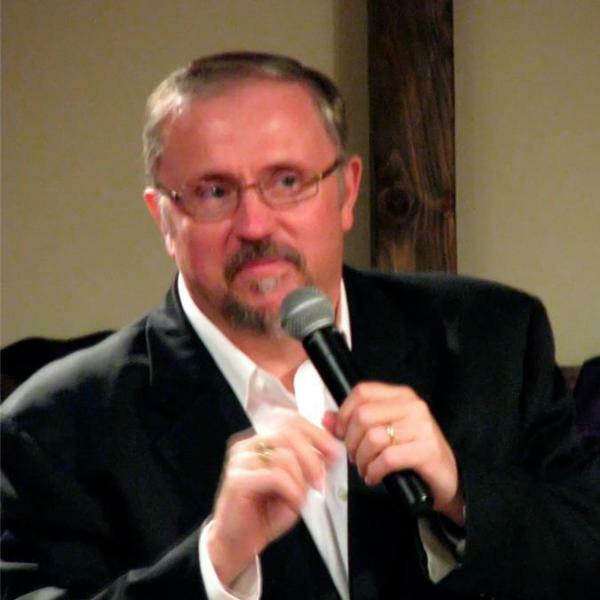 Pastor Paul Begley of Indiana will host a powerful "Specaial Broadcast" with guest Jessie Waltman (BP EarthWatch) of Mississippi to discuss the last 3 days of "Waves of Energy" and the effects upon the earth as a "2nd Wave is going to hit December 26, 2016. Also VP Joe Biden threatens Russia with a "Cyber Attack" as the threat of Nuclear War is imminent. Also Iraq has begun the attack on Mosul to drive ISIS out of the city. Also a river turns blood red in Guatemala. Also snakes crossing the roads in Florida and shutting down the highway. Also Storms in Washington State and Oregon and the entire West Coast. Also Hillary Clinton email of her speeches released by Wikileaks. These and much more current news events along with bible prophecy and the powerful Word of God.